As Ceo and President of The Nine22 Music Group, Sound Squad Pro, and The Produce Market, Snipe Young keeps himself busy on both the Creative and Business sides of the music industry. 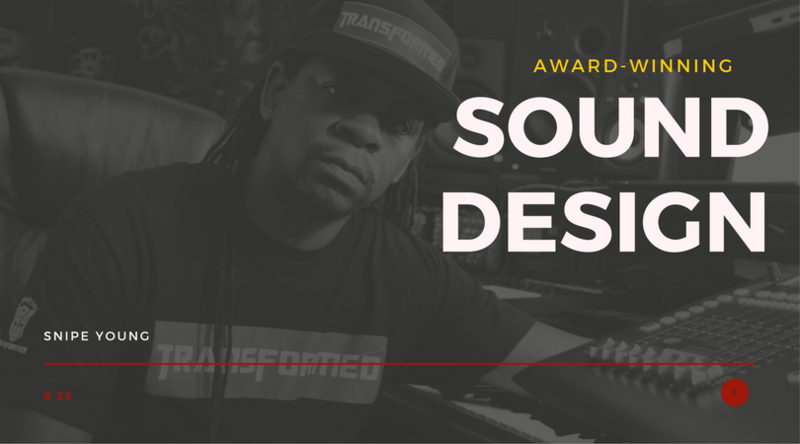 As a recent 2017 Grammy-Winning Sound Design Engineer on Beyonce's Lemonade, Snipe Young has become more of a household name, but his talents do not stop there! Snipe Young is a well-rounded producer working with the likes of Dr. Dre, Theron "Neffu" Feemster, Mikal Blue, and More! Learn more about who some call "The Genius" below.